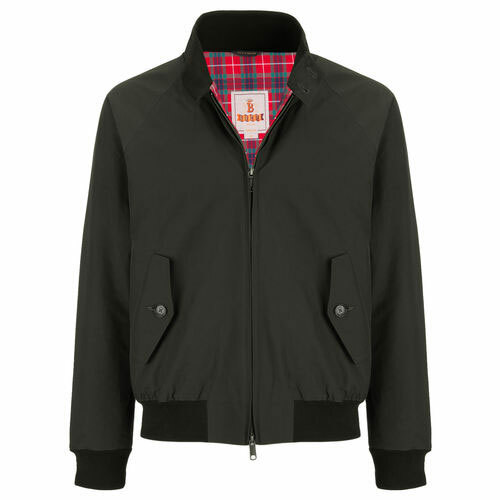 Get in quick, because the stock in the Aquascutum clearance at Brandalley is already going fast. Loads of things in there, male and female, classic raincoats of course, but also shirts, knitwear, trousers – even desert boots and high-end knitted ties. The gaberdine raincoat above is on at £125, down from £420 for example. As we said, get in quick if you want a bargain.